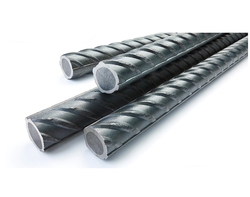 JINDAL PANTHER TMT BARS are a registered brand of Jindal Steel & Power Ltd. (An O P Jindal Group) and primary quality rebars manufactured by using State of the art technology at their plants located in Raigarh and Patratu. A strict adherence towards Quality has helped it garner good reputation amongst the consumers and we being the Authorised Distributors for the Brand enables us to serve our customers with this novel product. 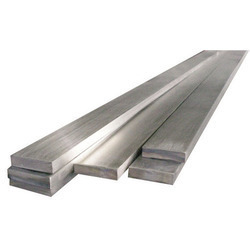 A revolutionary product, Cut & Bend TMT Bar is the new age product and as the name defines it is the pre cut and bent as per the client's needs which are supplied on their demand. 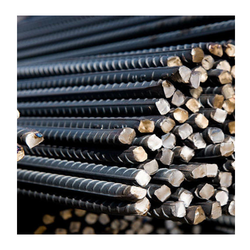 We are equipped to supply Cut and Bend TMT as per the available Bar Bending Schedule of the client and hence this abolishes the need of keeping inventory and maintaining workforce for the handling of TMT bars. We are likewise sending outTMT (Thermo Mechanical Treatment) BarsCut Length Material particularly in TATA according to your prerequisites with very much propelled innovation, that will diminish your work expense and wastage. 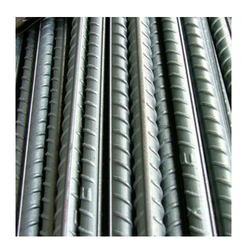 CRS TMT Bar or Corrosion Resistant TMT Bars are more advance than normal TMT. Their high corrosion resistance features make it a significant product in projects near coastal areas and with structures such as bridges and dams. This high-end product helps improve the life of the structure significantly. 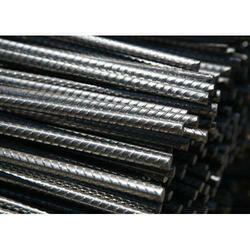 TMT Rebars are an integral part of any construction project. It is TMT that is used as the skeletal framework for any construction and due to its strength, flexibility, and feasibility, it is a key ingredient of any construction. Available in standard sizes and also in coils offers a wide range of option for the consumer. 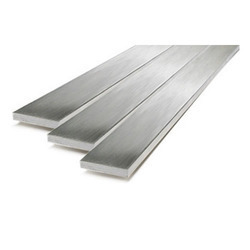 We are providing our valuable clients an exclusive range of quality assured Flat Bars. 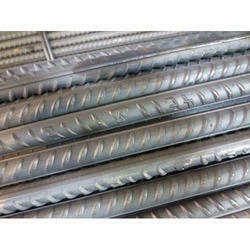 Provided Flat Bars is available as per the specific demands of our precious clients. We at Mahalaxmi Trading Corporation also have in house Reinforcement Bar facility which opens the gateway for savings for the consumers. Backed by the team of expert professionals and immense knowledge in the domain, we offer a comprehensive array of Steel Flat Bar. 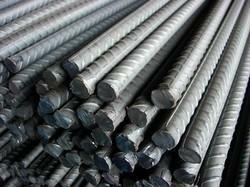 Jindal Steel & Power Ltd. & Re Rolled Manufacturers. 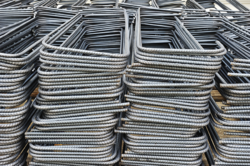 Looking for Reinforcement Bars ?